For an updated version of this battery with a higher capacity, see the Profoto B1X 500 Battery. 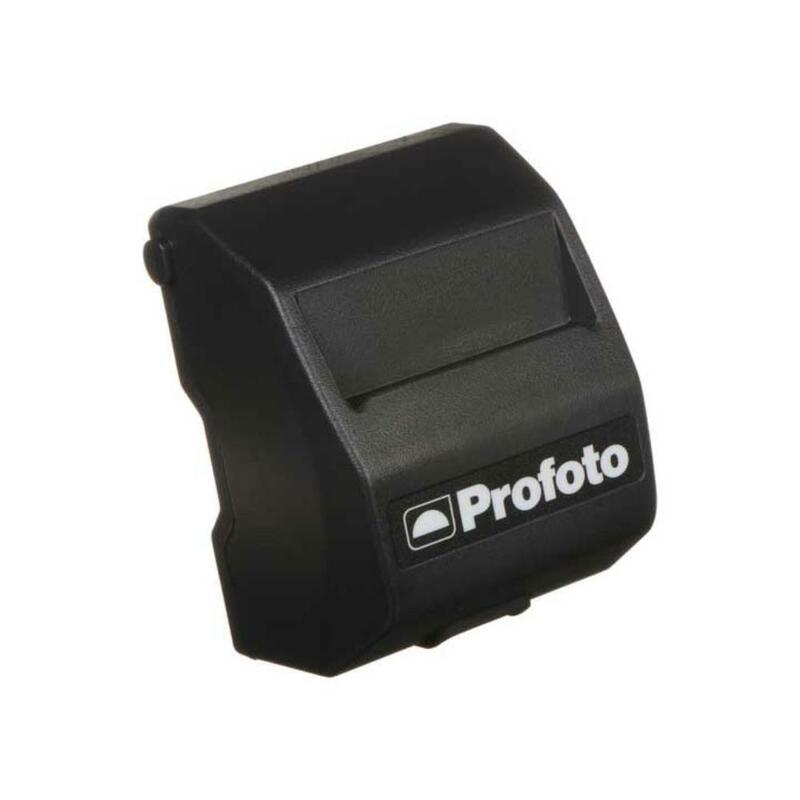 The Profoto B1 500 Battery is compatible with the Profoto B1 500 AirTTL Battery Powered Flash. It lasts for approximately 220 full-power flashes.